Thank you for helping Ann Marie out with her flooded basement during the past storm. She is very lucky to know you. 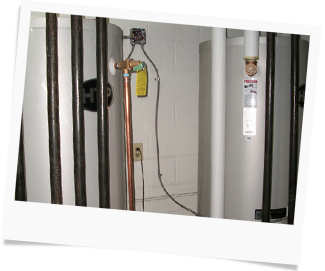 Wickersheim & Sons has exactly what you need to solve any plumbing related problem you may have. 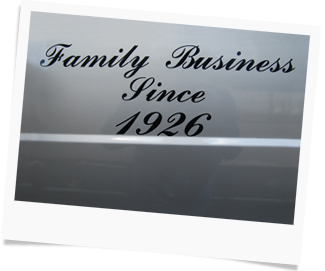 We have a large enough staff to respond quickly to your problem and to perform any plumbing service to keep your office, school, apartment house, or industrial building open for business. We have a list of references from municipalities, various schools, churches, restaurants, and housing authorities. We work in and around your schedule to keep inconvenience to a minimum. We now offer Television Camera Inspections on sewer lines to determine potential problems as well as condition of sewer lines. State of the art pipe location services using the latest Gen-Eye electronic pipe location equipment. © 2019 Wickersheim & Sons. All Rights Reserved.